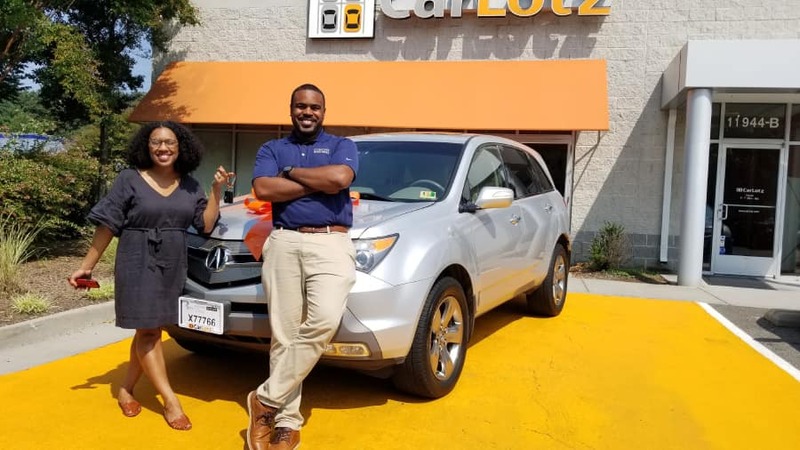 CarLotz is proud to celebrate consignment as the smart and sustainable way to shop, earn money, and extend the lifecycle of a wide variety of items – including used automobiles! National Consignment Day is observed the first Monday of October every year, marking a period of time that CarLotz and others around the United States recognize the consignment model as a key stimulator of the circular economy. To better understand the importance of this day, let’s first take a look at what consignment is exactly and how it impacts the auto industry. In its most basic form, consignment means dropping off whatever you want to sell at a consignment store – whether it’s your old clothes, a favorite book, or that old teapot Aunt Betty gave you for the holidays. From there, you let a consignment shop do the work for you. Once your item has been sold, you receive a check equal to the sale price of your item, less the fees you pay the store. Recently, a growing trend toward auto consignment has emerged based on the same simple yet effective model. Auto consignment involves professionally marketing a higher priced item, significant prep work, product knowledge, skills to facilitate negotiations, the ability to meet buyers’ needs for financing and service contracts, and a variety of other factors. That’s where CarLotz steps in. We leverage the consignment model to maximize the proceeds and speed of sale for sellers while at the same time making it a convenient and efficient option for vehicle buyers. As a result, consignment becomes a smart choice for sellers and buyers alike. Auto consignment shops like CarLotz are able to offer products and services that many buyers need but often cannot purchase on their own in the private market. For example, vehicle consignment shops have the ability to arrange financing for buyers, they can help buyers eliminate the risk of buying a used car by offering aftermarket service contracts, and many can ship cars directly to buyers as a way to expand the seller’s customer pool to shoppers nationwide. Shoppers who once reluctantly purchased used cars and other secondhand items in the past due to uncertainty about product quality are now turning to consignment options in increasing numbers thanks to quality guarantees coupled and inventory in verified, like-new conditions at incredible prices. National Consignment Day is a good time to stop and really think about all of these smart, sustainable reasons to shop, earn money, and extend the lifecycle of a variety of products, including used vehicles. To observe National Consignment Day, organizers recommend that you consider consigning a product, luxury item, vehicle, or other used item. Donations to charities working to support good causes through donated goods are also encouraged on National Consignment Day. Those celebrating National Consignment Day, like CarLotz, are demonstrating their commitment to sustainable living and conscious consumption by posting their consignment stories on social media using the hashtags #NeverThrowAway and #NationalConsignmentDay.